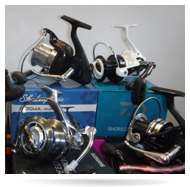 We stock a huge range of Equipment for both Sea and Freshwater Angling. Please call in to see our vast Stock and take advantage of our Knowledge and Experience of the Area,maybe we can help to make your visit to our Area a Memorable one. 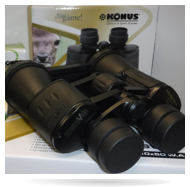 Country Don,t let our Scottish weather get the better of you whilst in pursuit of your favourite pastime. Be it walking,Shooting ,Sea or Freshwater angling ,we have a vast range of attire and accessories in store to keep you warm and dry. 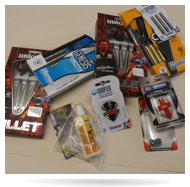 These include Dartboards,Various Darts, Sharpeners ,Flights and Stems. Badminton Shuttlecocks, Table Tennis balls,Snooker Chalk,Cue Tips and also Dominoes suitable for Domino league Games. 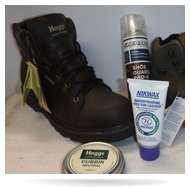 For Outdoor Sports a selection of items are kept in store. The Sports Shop in Stranraer has been a long-established shop, having traded for more than 50 years. I (Eric McLean), the owner, have lived in the area all of my life and purchased the shop in 1989. I have a lot of knowledge of angling around the area in both sea and game, also I have competed in many local and national sea angling competitions all around the UK, where I have gained a lot of knowledge competing in these events and even managed to win a few over the years. I have also fished overseas in many countries around the world with Fly, Bait and Lures, where I have been lucky enough to land some amazing fish. I tie up my own Flies and would be happy to tie up a few for your trip of a lifetime, whether it be local or abroad, but please give me some notice as the summer months are busy in the shop. Anyone visiting our area, please pop in to the shop where we will try to help you out with equipment or baits to make your trip a successful one. We also keep permits for some of the local freshwater lochs and reservoirs in the area and can help out with the sea angling marks to try.